Happy birthday, Zora Neale Hurston! #DearDebbie: Does this look complacent to you? Domestic violence and brain injury. 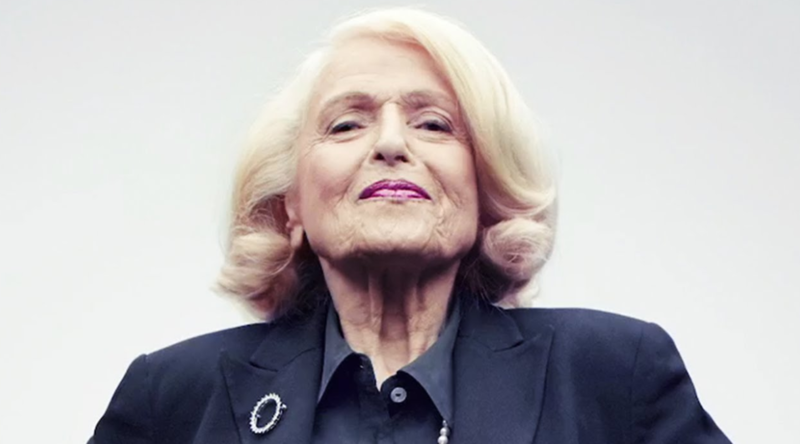 RIP Edie Windsor, LGBTQ rights icon. 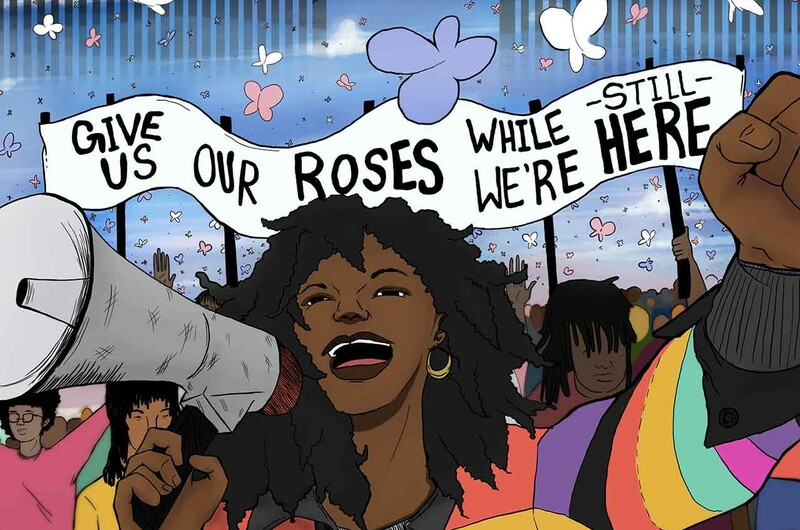 Read Feministing alum Mychal Denzel Smith on identity politics, intersectionality, and what liberals misunderstand. Join us in welcoming Womanly Magazine to the feminist fold! 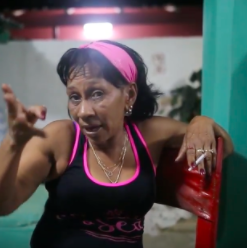 Pictured left, a screenshot from the original video “A Cuban Woman’s Perspective“. Applications are now open for the 2018 Class of Women Deliver Young Leaders.